16.27mm x 15.3mm / 0.641in. x 0.602in. Directors Chair Charm. 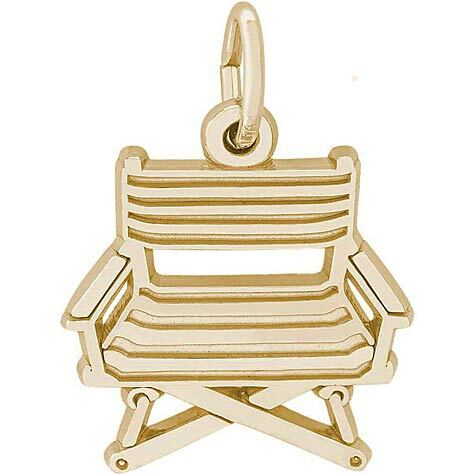 The front of this charm is a Directors Chair the back is smooth for engraving.